Local emergency responders will conduct an active weapons threat exercise at St. Charles Madras. St. Charles Madras is conducting a full-scale active weapons threat exercise Monday, Sept. 24, from 5:30-7 p.m., with its law enforcement and emergency medical services partners in Jefferson County. Conducting drills helps the hospital and other emergency agencies train and prepare for different scenarios, as well as coordinate a response strategy, resources and communications. If you notice more activity than usual at the hospital, including the presence of law enforcement and EMS vehicles, be aware that it is only a training exercise. 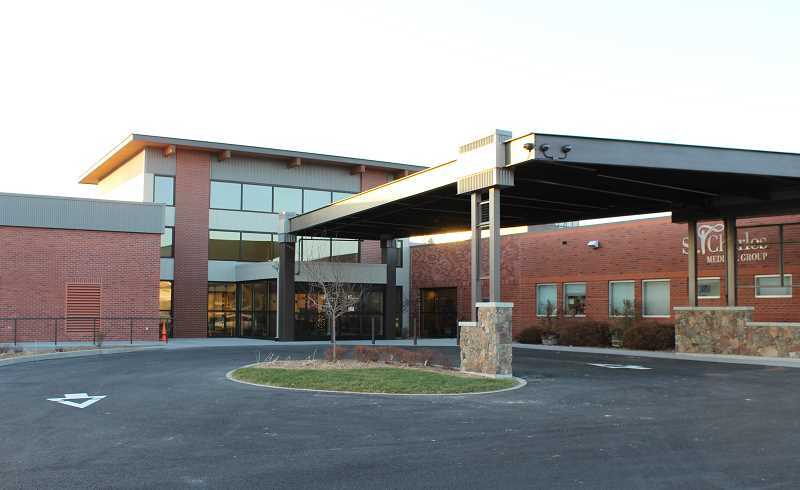 St. Charles Health System Inc., headquartered in Bend, owns and operates St. Charles Bend, Madras, Prineville and Redmond. It also owns family care clinics in Bend, La Pine, Madras, Prineville, Redmond and Sisters. St. Charles is a private, not-for-profit Oregon corporation and is the largest employer in Central Oregon with more than 4,200 caregivers. In addition, there are more than 350 active medical staff members and nearly 200 visiting medical staff members who partner with the health system to provide a wide range of care and service to local communities.